The 2019 Toyota Sienna has arrived at Gale Toyota in Enfield CT. 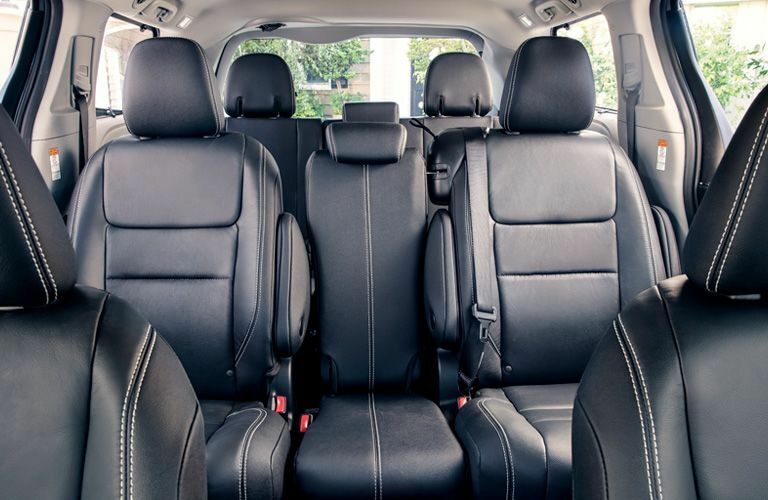 This minivan is leading the way with its spacious interior, fun entertainment options, and convenient amenities. We want to tell you all about them. We have created a web page resource to help you find out more information about this vehicle. Let’s take a look. 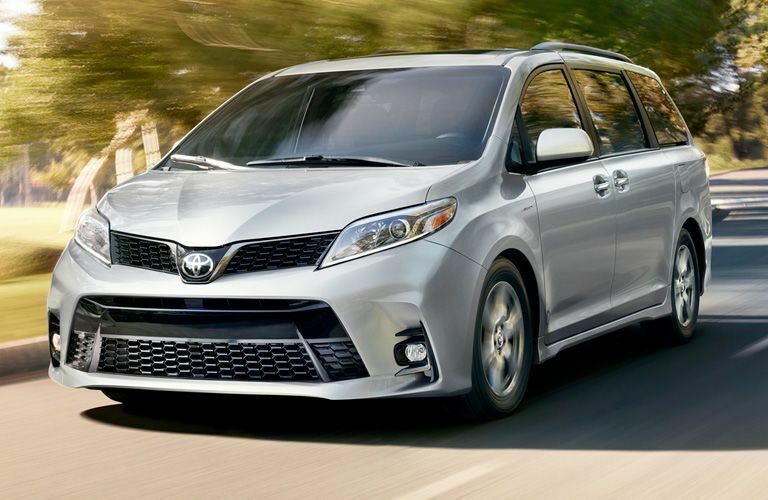 The 2019 Toyota Sienna can seat up to eight passengers in its three rows of seats. You and your family have plenty of space inside with 40.5 inches of legroom in the front row and 37.6 and 36.3 inches of legroom in the second and third row, respectively. The Sienna also has plenty of space for your luggage. The Sienna has 39.1 cubic feet of space behind the third row and 150 cubic feet behind the first row. That gives you a wide range for all your packing needs. There are a lot of advantages to buying a minivan for you family. 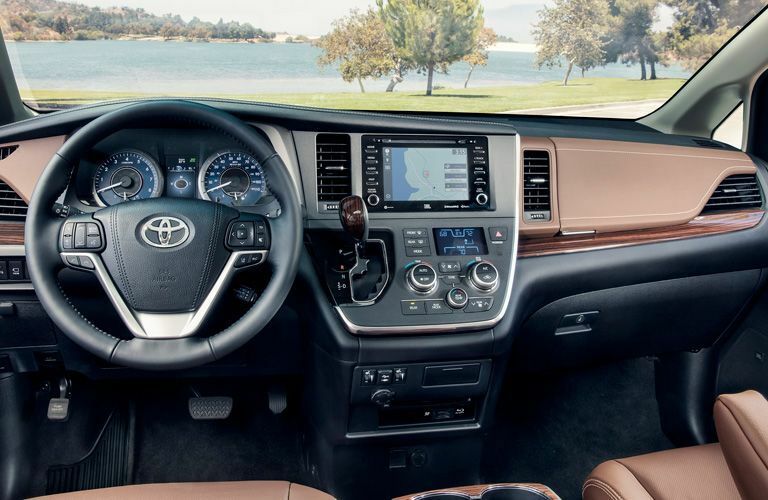 There are even more advantages to buying a 2019 Toyota Sienna. We want to show you the key features of this vehicle so that you can see what this minivan can do for you. 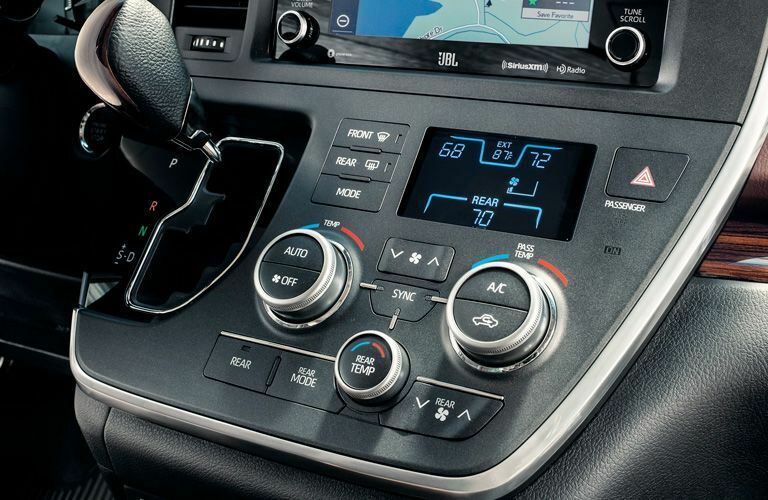 If you would like to learn more about the 2019 Toyota Sienna, you can check out our online inventory and schedule a test drive with us at Gale Toyota today.